Sarasota, FL - Star2Star Communications announced today that CRN®, a brand of The Channel Company, has named Star2Star to its 2018 Mobility 100 list. This list recognizes the influential contributions of vendors bringing innovative mobile products and services to market. 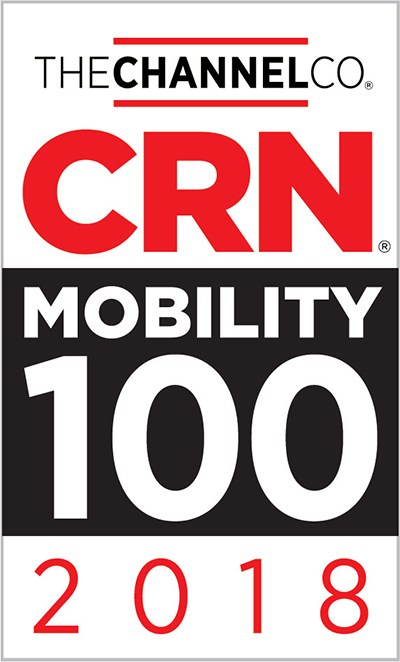 Compiled by a panel of CRN editors, the Mobility 100 list is divided into four categories: Mobile Hardware, Mobile Security and Device Management, Mobile Software and Services, and Mobile App Development. In order to maintain pace and productivity in today's fast-paced market, mobile products and services are virtually inextricable from everyday business life. A company's success depends on its ability to maintain consistent and seamless presence across a wide range of devices, networks, and communications preferences which customers and businesses rely on. It is also crucial that companies are able to maintain secure communications and protect the sensitive data constantly flowing through them. "Star2Star is dedicated to providing the most complete communications solutions on the market," said Michelle Accardi, President and Chief Revenue Officer at Star2Star. 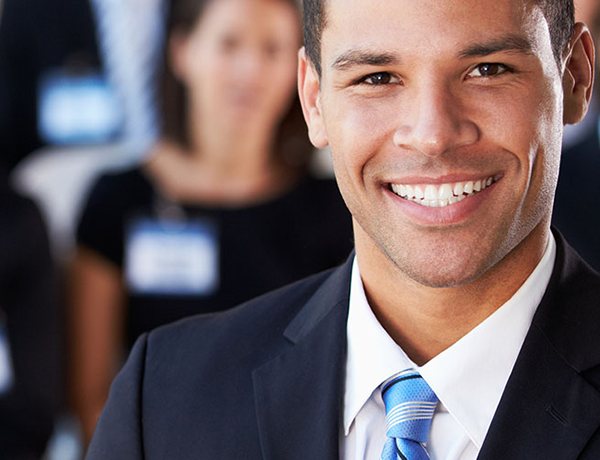 "Our Full Spectrum Communications Solution encompasses hybrid to hosted products, seamless presence management, and mobility solutions including our softphones and mobile applications for the StarSystem®. We are thrilled to receive this distinction from CRN because it reflects our efforts to produce ultra-reliable, seamless, and mobile communications for our customers." "An increasingly mobile workforce is helping businesses to become more responsive and agile, but effective deployment of mobile devices in the workplace requires careful, strategic planning on a number of fronts," said Bob Skelley, CEO of The Channel Company. "The vendors on CRN's 2018 Mobility 100 list have responded to this challenge with cutting-edge services and solutions that give companies an unprecedented degree of flexibility while guarding against key vulnerabilities." The 2018 Mobility 100 list is available online at www.crn.com/mobility100.